Mamta Relocations is one of the trusted names in the market. 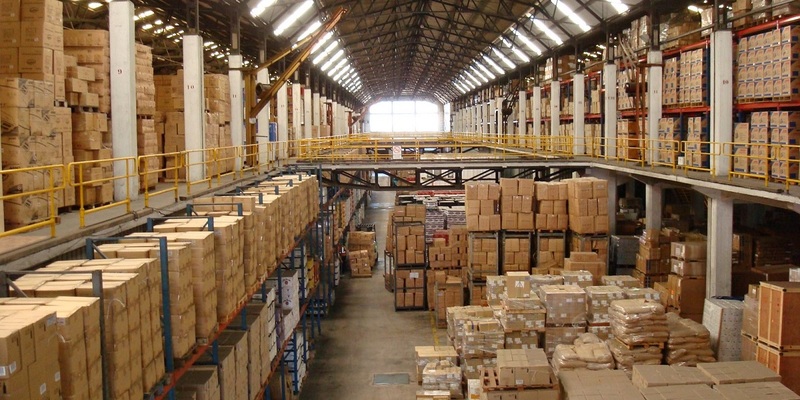 We provide the most reliable warehousing and storage services. The warehouse facility we provide includes loading docks and others. We have the space for storing all the materials while relocation process. We know how important your belongings are thus we strive to provide them with maximum security. We keep your material safe and deliver it to your desired destination. We take all the steps to assure the safety of your belongings.